Transmits only 48% of visible light when in the switched off translucent state, very high opacity. Vary voltage supply controls the light transmission level. 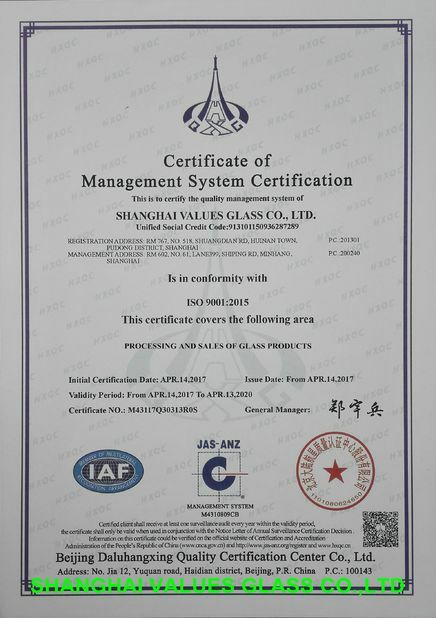 Vanlong smart glass has been designed and tested for internal applications. Special care and instructions are required during framing and electrical installation of the product. In its transparent state a degree of haze is still apparent. 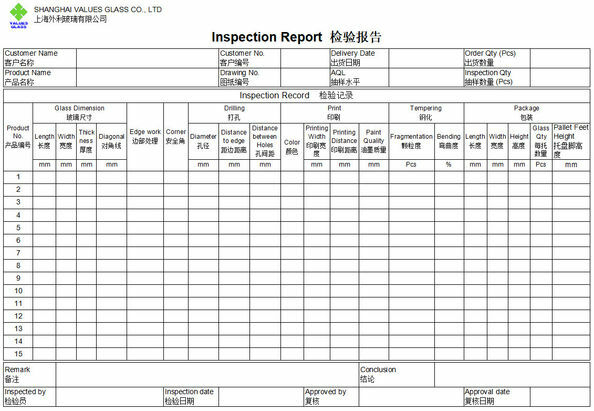 It is recommended that a sample product should be viewed and the performance data be viewed. Without power the liquid crystal molecules (microdroplets) are disordered. This prevents light from penetrating the film, rendering it opaque. Switchable Smart Glass or switchable glass (also smart windows or switchable windows in those applications) is a glass or glazing whose light transmission properties are altered when voltage, light or heat is applied. Generally, the glass changes from translucent to transparent, changing from blocking some (or all) wavelengths of light to letting light pass through. In polymer-dispersed liquid-crystal devices (PDLCs), liquid crystals are dissolved or dispersed into a liquid polymer followed by solidification or curing of the polymer. During the change of the polymer from a liquid to solid, the liquid crystals become incompatible with the solid polymer and form droplets throughout the solid polymer. The curing conditions affect the size of the droplets that in turn affect the final operating properties of the "smart window". Typically, the liquid mix of polymer and liquid crystals is placed between two layers of glass or plastic that include a thin layer of a transparent, conductive material followed by curing of the polymer, thereby forming the basic sandwich structure of the smart window. This structure is in effect a capacitor.